Our Code of Behaviour has been developed to make known the school’s expectations and practices in relation to pupil behaviour. Good behaviour leads to a conducive learning environment. 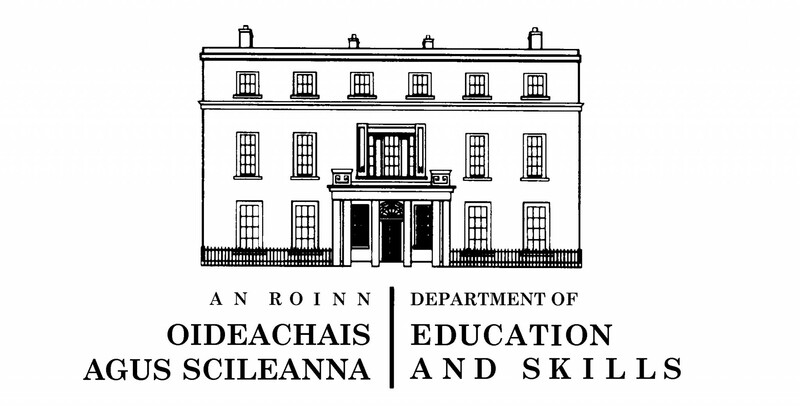 Enrolment policy for St. Conaire’s N.S. St. Conaire’s N.S. is acutely aware of the issue of bullying and takes active steps to prevent and, if necessary, deal with bullying behaviour in the school. Our child safeguarding statement is reviewed annually. St. Conaire’s has a policy of assigning homework to pupils to reinforce the work done in school and to encourage independent learning.